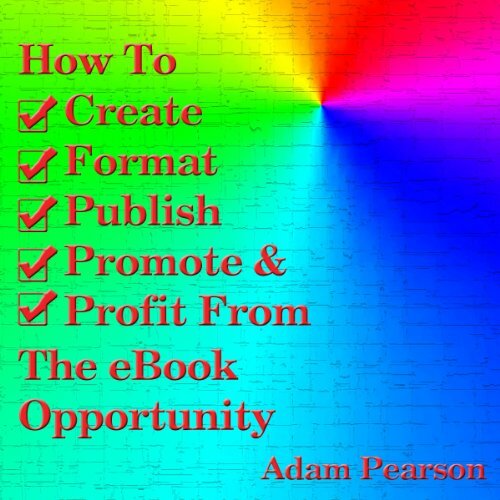 Showing results by author "Adam Pearson"
This book remedies that situation by providing new and experienced eBook authors the information they need to bring their manuscripts to market. Each phase of the process is detailed with links to all the resources you will need without any additional fluff or hype. Just solid, actionable information without any marketing b.s.